Turquoise is a blend of blue and green shades and can also be known as Aqua or Jade. 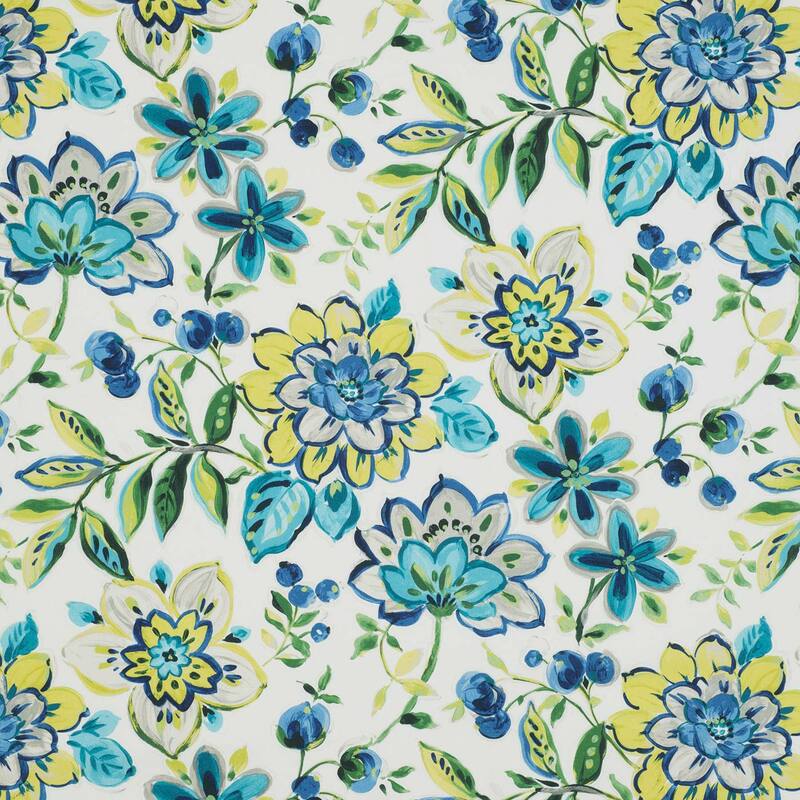 We stock a large range of turquoise curtain fabric in plain and patterned designs. Sample swatches are available to order before you purchase. All our fabrics are available by the metre.